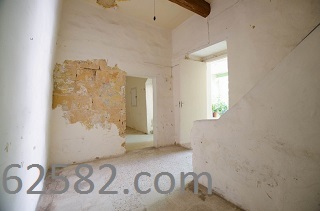 On Convegnum - An Unconverted House of Character located in a quaint alley within the village core and in close proximity to the parish church. 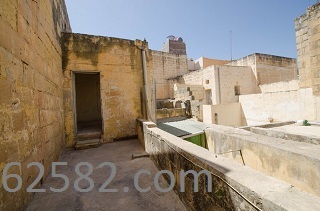 The property lies in a historical area, zoned as an Urban Conservation Area (UCA). The property boasts traditional features including xorok, timber beams and a room with authentic kileb construction. It enjoys full ownership at all levels and is being sold with Planning Authority permits for conversion into a very comfortable two-double-bedroom residence spanning a total area of 246sqm. 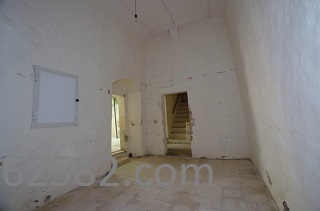 Layout will comprise an entrance hall, a small office, WC, large kitchen/dining, spacious sitting/living and study/play area on the ground floor. 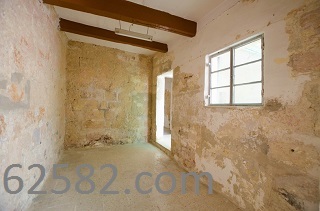 At first floor would be two double bedrooms (both with ensutite showers), terrace and laundry area. 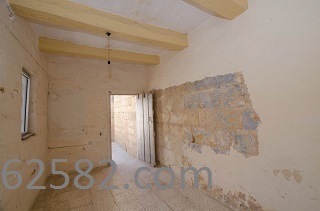 Property also enjoys full roof at second floor level, perfect for an outdoor Jacuzzi and entertainment space. 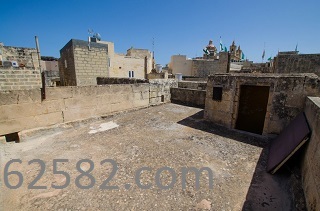 A 170sqm garden is located behind the property, which can be enjoyed from the roof.